Thank you for your interest in supporting the ACO! 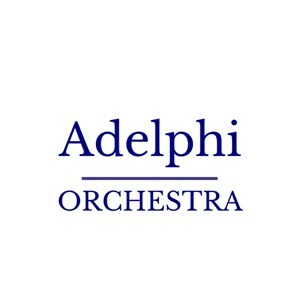 You donation to the Adelphi Chamber Orchestra supports our inspiring fre-admission concerts and community outreach programs. We welcome donations in any amount. The ACO has been a part of the community for over 58 years. Your generous donation will help keep this fine tradition alive. The ACO is a 501(c)(3) organization, so your donation is tax deductible.